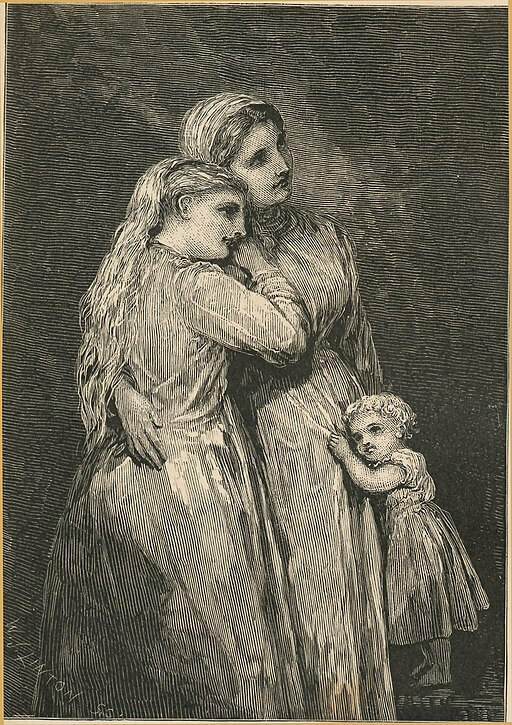 The Gates Ajar (1868) was Phelps' best-selling novel about the afterlife, in which heaven is like earth (except better), and the spiritual bodies live in houses, raise families, and share activities similar to those of the living. She was inspired to write the novel by the deaths of her mother, stepmother and fiance who died during the Civil War in the Battle of Antietam. It is written primarily as a dialog between two women. Return to the Elizabeth Stuart Phelps library.